The numbers of young girls and young women who will be impacted by disordered eating or an eating disorder are alarming. The National Eating Disorder association reported that by age 6 young girls begin to express concerns about their body and weight. In Elementary aged girls, 40 - 60% are concerned about weight. In the diet culture the American society promotes, young girls and women face significant pressure. 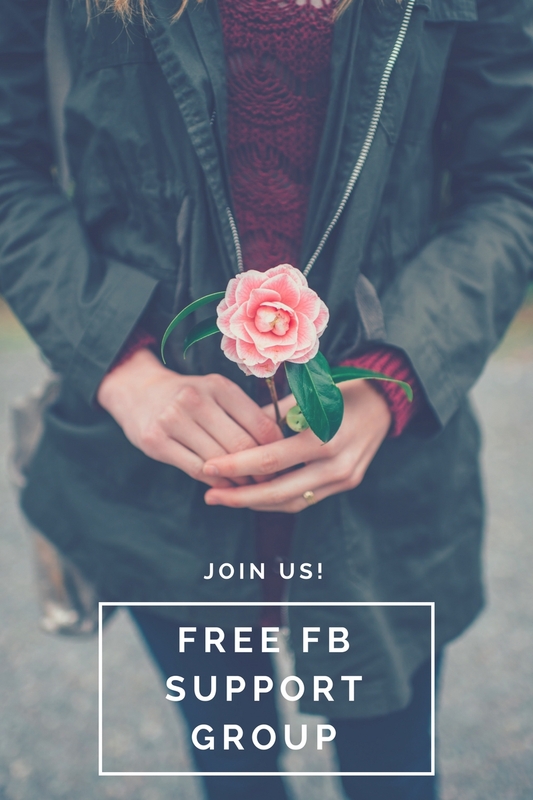 If you would like to watch these videos live and have a chance to ask questions and participate, please join our private Facebook group, Bloom Nutrition - Disordered Eating Support!